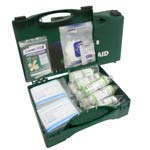 Contains everything you need to refill a 10 person first aid kit. 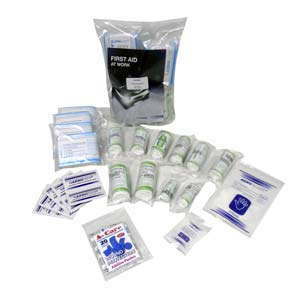 An economy refill pack for a 10 person catering first aid kit. The refill kit is specifically designed for the catering industry so is filled with quality Aero Healthcare brand components includes blue plasters and gloves to meet the requirements of the Food & Hygiene regulations (SI1990 No 1431). This refill ensures that your first aid provisions are up to date and complete without the need to check each individual item. 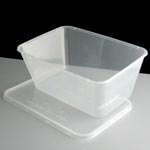 Refill packs are a cost effective way in replenishing supplies as the cost of a new container is not required and it is also environmentally sustainable reusing an existing case or bag and reducing waste.